If you needed any more proof that country music is the most popular genre in America right now, this is it. The second annual iHeart Radio Country Festival has revealed it’s lineup and it’s plans for multi-channel broadcasting. The event which will be hosted by radio personality Bobby Bones is set for May 2 at the Frank Erwin Center on the campus of UT-Austin. 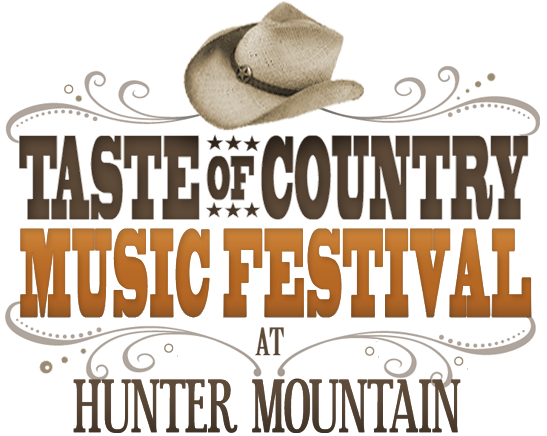 The lineup for the 2015 Country Music Association Festival was announced this morning. The four day event which culminates each night at LP Field in Nashville, features a number of huge names including Keith Urban, Brad Paisley, Luke Bryan, Jason Aldean, and many more.